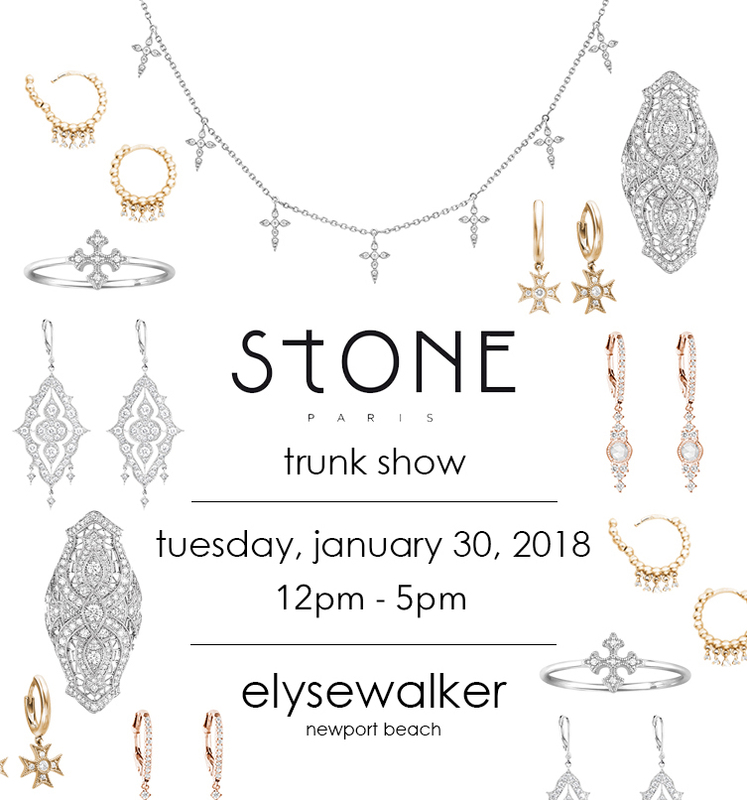 Stone Paris designer, Marie Poniatowski, is flying in from Paris to help you pick out the perfect addition to your collection. With an intriguing family history drawing back to the 15-century Polish nobility, Poniatowski learned about elegance and quality from a young age from her father, an editor-in-chief of French Vogue, interior designer mother, and family friend Grace Kelly. She sought to create a modern line that women could aspire to wear, yet still afford. Poniatowski fuses rock and romance with the classic motifs of Art Deco jewelry and French architecture. 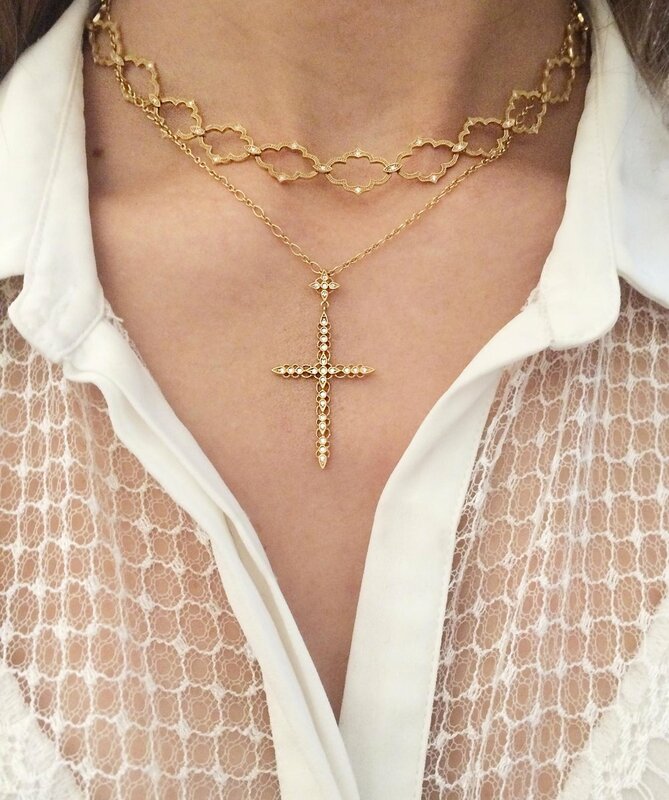 Elyse Walker loves her line because of its sense of enchantment.